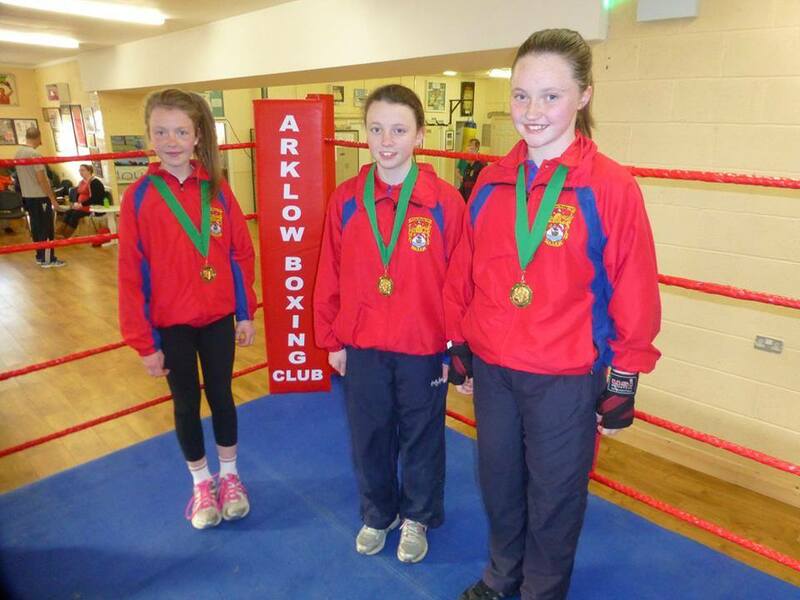 It’s girl power for Arklow Boxing club this Friday night as Isabelle Dempsey, Megan Meyler and Leanne Doyle represent the club at the All-Ireland championships at the National stadium, Dublin. The girls will be weighed in on Friday morning and will a nervous wait for the draw to see who they will be paired against. The girls recently won Leinster titles, we wish them the very best.